Our story begins under challenging conditions – in the extreme environments of Antarctica where temperatures range from -40°C – 105°C. Boiling mud pools, geothermal vents, acid fumarole, and the huts of Scott and Shackleton are just some of the unique ecosystems that are the sources of the MicroGEM culture collection. 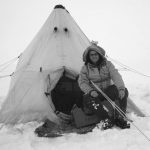 In expeditions over a twenty-year period, a team of scientists collected thousands of cultures, many containing organisms that thrive in extreme environments. 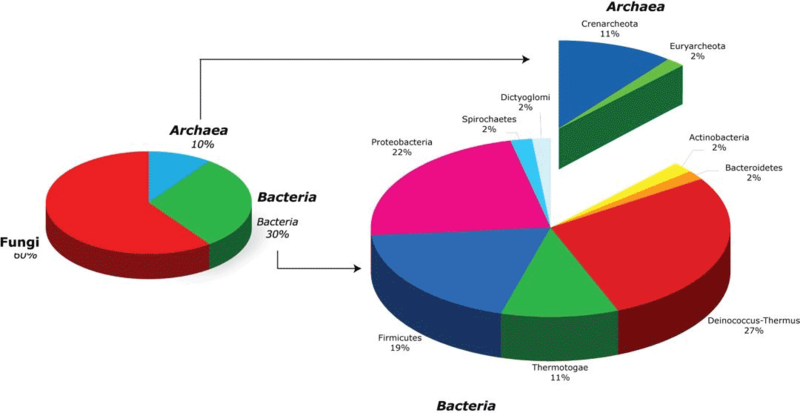 This proprietary collection of more than 2000 extremophiles ranges from psychrophilic fungi to hyperthermophilic archaea. Today our company, now known as MicroGEM, continues to characterize enzyme activity from thousands of fungal, bacterial and archaeal isolates. Partner with us to explore our culture collection. Consider how this extreme collection of extremophiles may hold the answer to your enzyme needs. One discovery – a unique, thermostable proteinase produced by an extremophile growing in a hydrothermal vent high on the slopes of an active Antarctic volcano – led to the establishment of our founding company, ZyGEM, in New Zealand. This proteinase, named EA1 for Mt. 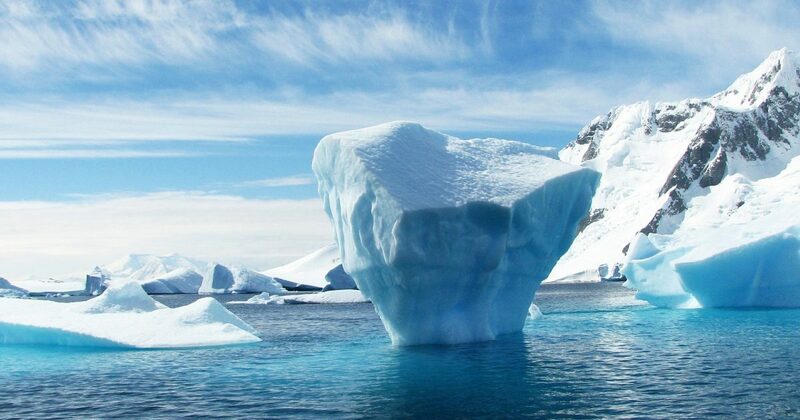 Erebus, Antarctica, functions at temperatures tailored to nucleic acid extraction, being inactive at low temperatures, turning on at 75°C and irreversibly denaturing at 95°C. High temperatures mean the enzyme works without detergents or denaturants, using only heat to lyse cells and breakdown nucleoproteins and nucleases to effortlessly extract nucleic acid ready for use. Our EA1 enzyme is at the heart of our reagent kits. It produces high-quality STR, PCR and qPCR-ready nucleic acid from sample types ranging from tissue, cell culture, insect and sperm to bacteria, plant, fungi and other sample types. That’s temperature-controlled nucleic acid extraction. No loss of DNA or RNA. Decreased plastic and hazardous waste. Learn more about the power of extremophiles and our approach to temperature-controlled DNA and RNA extraction. Over 1,000 of the isolates have been at least partially characterized for their enzyme activity.